The Sultan’s Eyes is the sequel to Act of Faith. 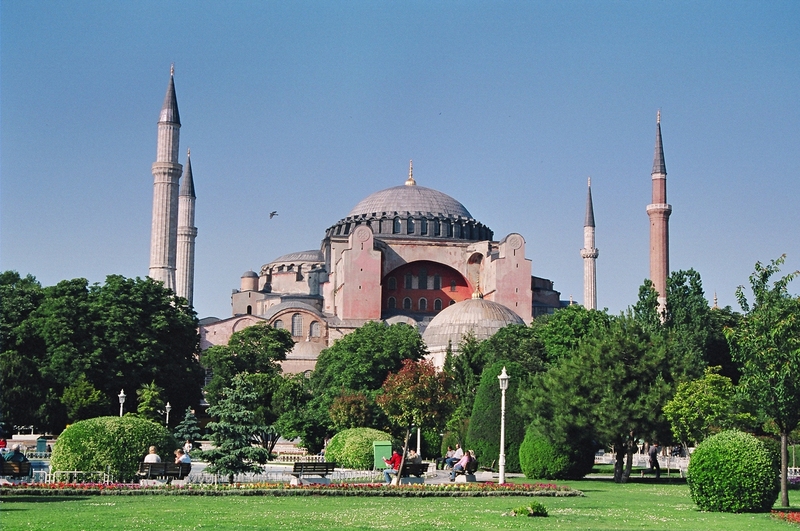 Where Act of Faith took place in a strife-torn Europe of the seventeenth century, in The Sultan’s Eyes, the action moves from Venice to Istanbul, to an empire ruled by a seven-year old Sultan and the women of his royal household. 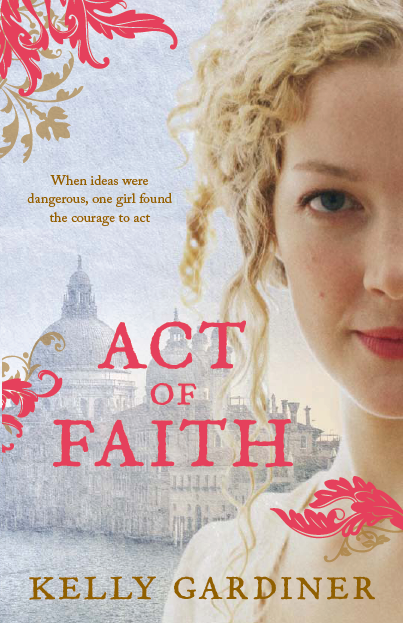 It’s 1648, and Isabella has made a home for herself in Venice, safe from the clutches of the Inquisition. She, her friend Willem, and their mentor, the irascible Signora Contarini, work together as printers and publishers. Their publishing house is famous throughout Europe for one title: The Sum of All Knowledge, a revolutionary book of history and philosophy that has brought them – yet again – to the attention of the authorities. Then Isabella’s nemesis, Fra Clement, is appointed Inquisitor in Venice, and vows to stamp out heretical printing. Isabella knows she will no longer be safe in the city, and, guided by their learned cartographer Al-Qasim, the three friends make their escape to the one place they feel sure Fra Clement will never follow: the fabled city of Constantinople. Shortlisted for the 2014 Ethel Turner Prize in the NSW Premier’s Literary Awards. Children’s Book Council of Australia Notable Book 2014.
International Youth Library (Munich) White Ravens notable book list 2014. 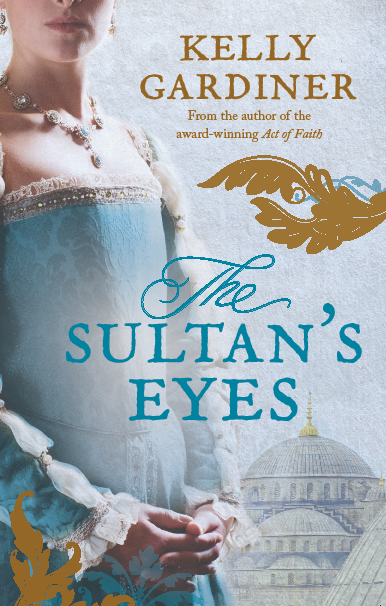 You can read some reviews of The Sultan’s Eyes on Goodreads. It was published by HarperCollins in September 2013. And here’s an image sourcebook (on Pinterest). I gratefully acknowledge the support of the May Gibbs Children’s Literature Trust, which awarded a Fellowship to allow me to draft The Sultan’s Eyes. Hi I love both your books containing Isabella Hawkins and co but is there going to be a 3rd book? The sultans eyes had a bit of a cliff hanger and they still haven’t really escaped Fra Clemet. Hi Serena, Thanks so much! To be honest, I’m not sure yet about a third book. I have it all in my brain, but we’ll have to see. I have a couple of other projects on the boil right now, but would love to take Isabella back to London to confront her fears. So glad to hear that you liked the first two.